If you’re looking for a fantastic slight profile Sally nymph this is your go-to. This fly has POP! 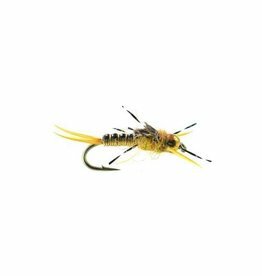 One of the better slight profile yellow sally nymphs out there. Ken Morrish….Thank You…for one of the most incredible nymphs of all time! 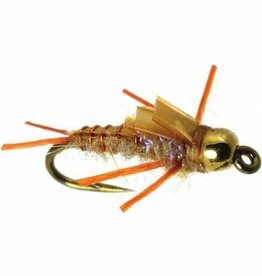 Yellow Sally or not, this fly works everywhere!